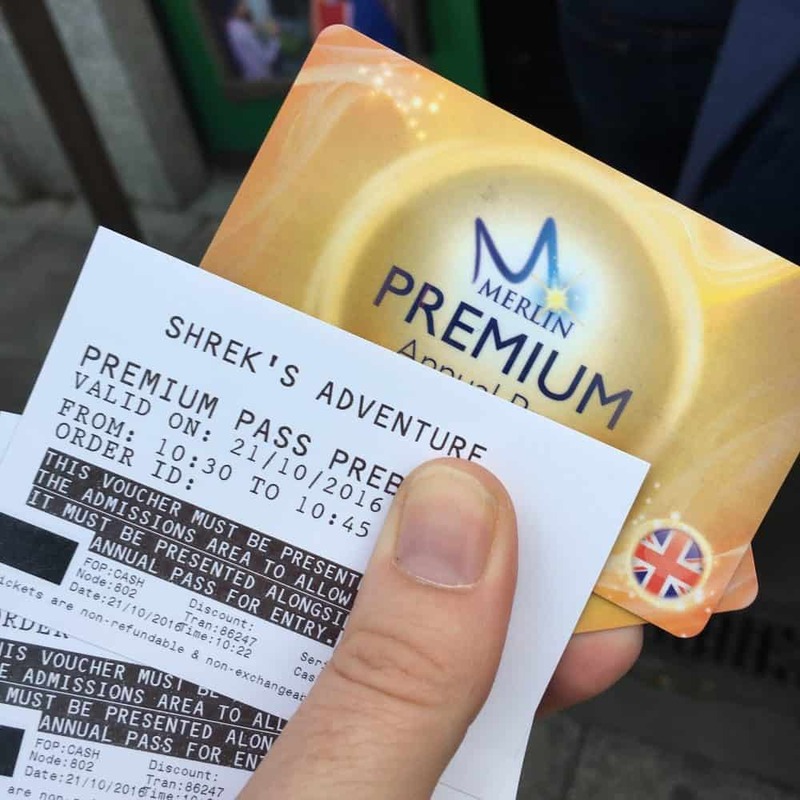 I am a Merlin Annual Pass Blog Ambassador for 2017, which gives lots of wonderful perks. 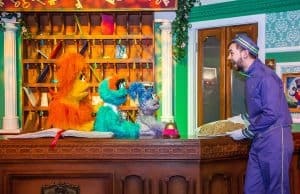 Firstly I get to visit lots of fantastic children’s attractions and tell you all about them. Secondly I get to tell you when the sales are on so I can help you save money on your Merlin Annual Pass. And best of all, now and again I get to give away a couple of passes for free – this is one of those times so please read on. There is a quiz at the end…. Please note the Standard Pass comes with some restrictions see http://www.merlinannualpass.co.uk/terms.aspx for more information. OK so did you read it all – are you ready for the quiz? I would visit Alton Towers first. 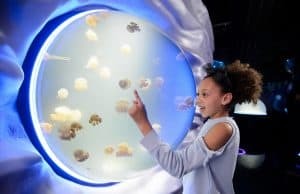 I would go to the nearest sealife centre as I haven’t been since I was a child and would love to relive my youth! We love the sea life center! Especially my little boy! A Sea Life Centre. Then we’d like to visit Chessington World of Adventure Resort. 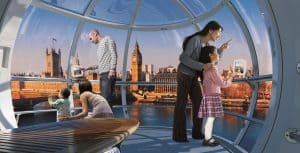 My kids wants to go to Legoland so it would be legoalnd.fingers crossed! Thanks for the chance! Warwick Castle! we love it there! fantastic day out. Warwick castle,we have been before a couple of times but it’s nice there. Warwick Castle – far too long since I visited. I think I’d visit Alton Towers first with the family. Alton Towers would be our first choice! My little boy is absolutely bursting to go to Legoland and we all love Alton Towers. Fingers crossed! 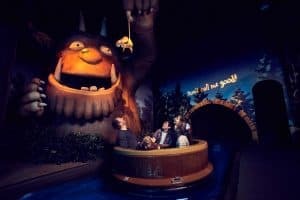 I totally want to go on the Gruffalo ride! Warwick Castle. I’ve always wanted to go there! 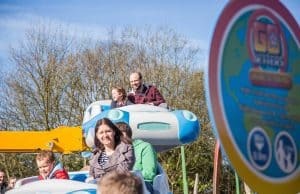 Chessington World of Adventure for my two young children to go on the Gruffalo ride, they would love it! Probably the Edinburgh Dungeon first.